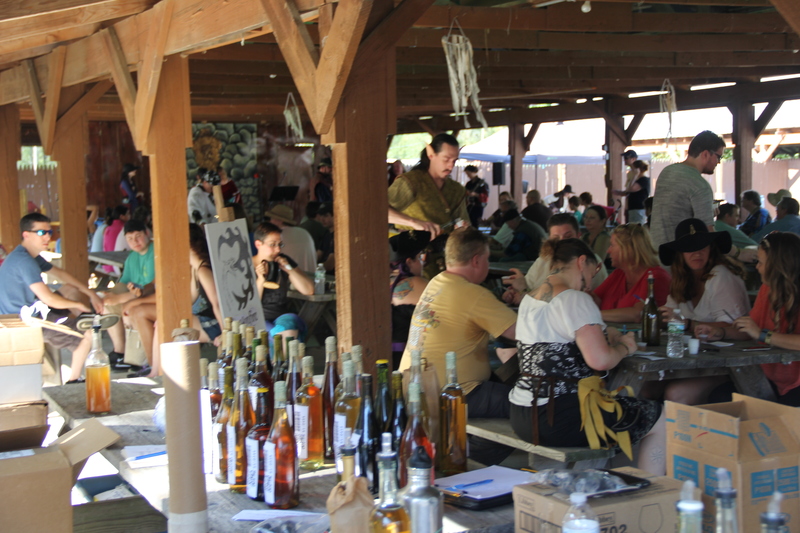 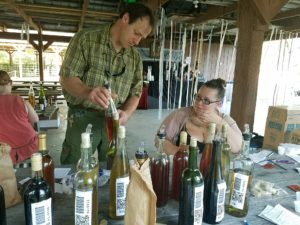 It has been almost a week since the Charter Oak Mead Cup at the Connecticut Renaissance Faire has concluded. 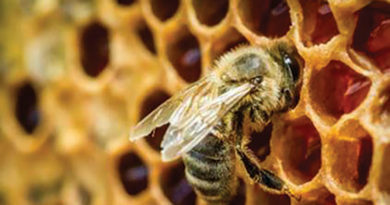 als. 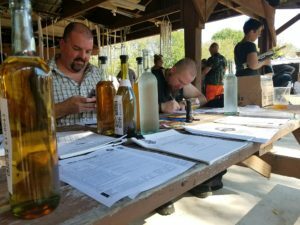 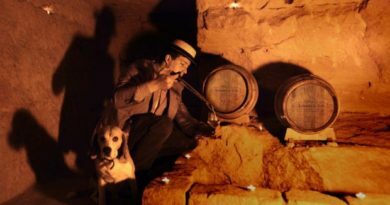 Siting along side the second judging panel made up of the mead loving public who are willing to take the time and sample each mead and evaluate them based on the consumers preference in overall likability. 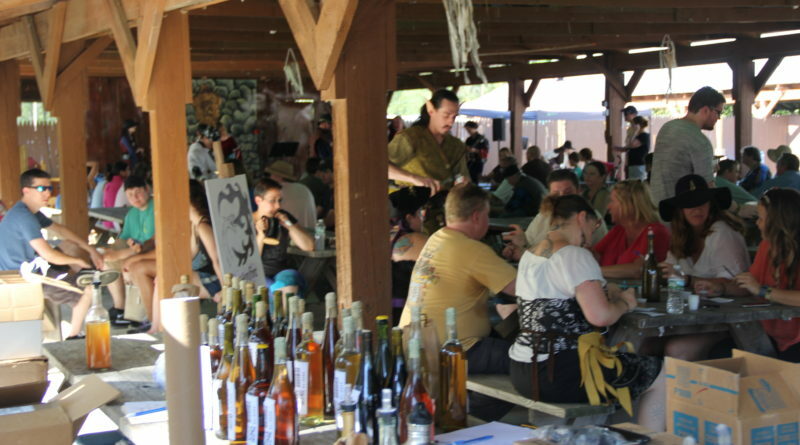 The following are the statistics of the Taster’s Choice based on entries of the Charter Oak Mead Cup (COMC).